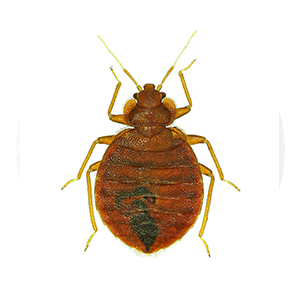 Protective Thermal Solutions offers comprehensive and discreet bed bug solutions and pest control services to residential and commercial customers in Columbus, OH and the surrounding areas. 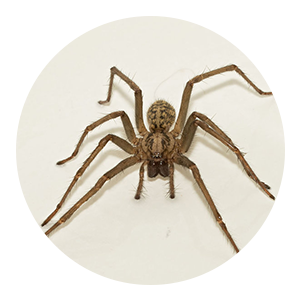 Our trucks bear no logo and our 1 day extermination process is quick and effective. 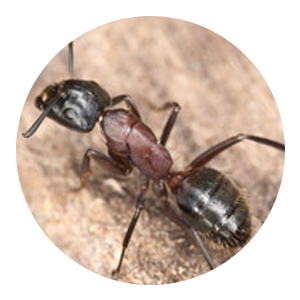 We use an environmentally safe, non-toxic heat treatment process to get the pest and bed bug control results you need. 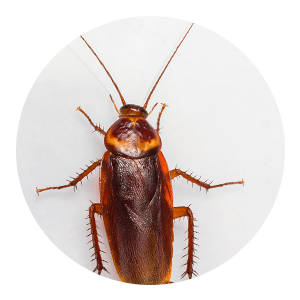 In addition to bed bug control, our pest control and extermination services are available for many other common pests including roaches, ants, silverfish, spiders, bat bugs, and centipedes. Protective Thermal Solutions uses a heat based bed bug extermination process that treats even the hardest to reach cracks and crevices. Our treatment is safe, highly effective, and 100% guaranteed. Quotes are free and before we treat your home, business, or property, we will use specially trained canines that detect bed bugs, to confirm the infestation. These specially trained canines boast a 97% accuracy in finding live infestations. This is compared to only the 30% accuracy of humans with visual detection.